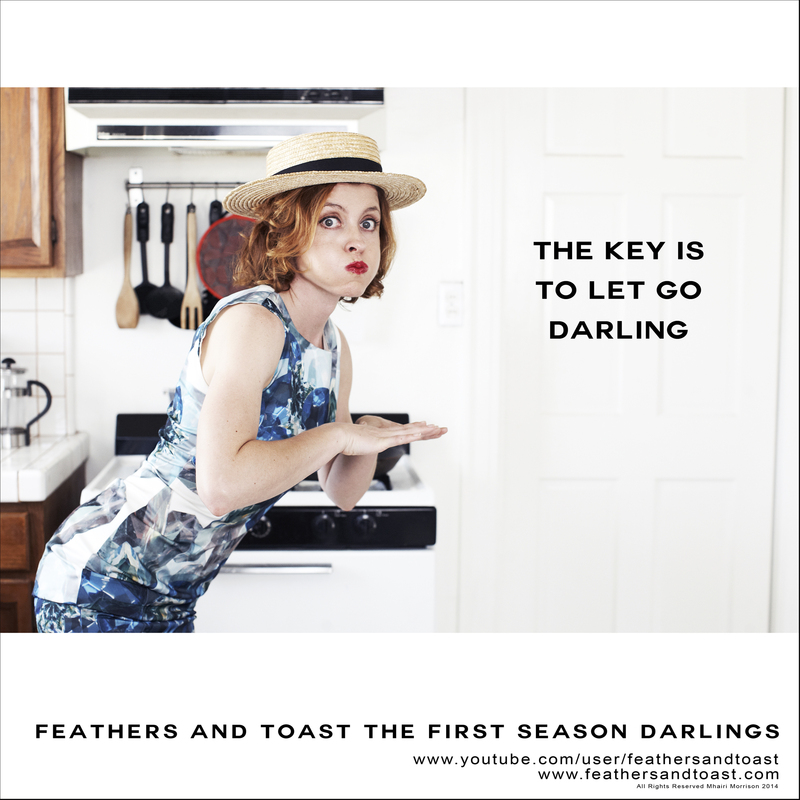 Memes, The Micro Series Buster Keaton, Diego Torroija, Feathers and Toast, inspiration, Katie Nolan Photography, kitchen, love, meme, Mhairi Morrison, mime, Queen of your cuisine, Tallulah Grace. permalink. Perfect – you should perform your version of LET IT GO from the FROZEN movie – a huge web hit these days – and I would love to see Talullah’s impression.